Learn about how beef's nutrients help fuel you and your family. February is the month of love. What better way to show your love some love than with beef? 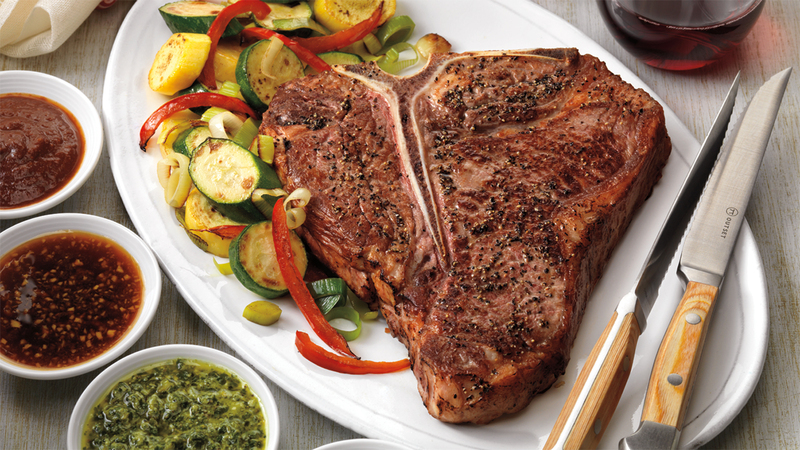 Perfect for you and your sweetie, these T-Bone recipes really show that two are better than one. What's better than one delicious beef meal? Two delicious beef meals and someone to share with. Enjoy a night in with your sweetie and cook together. Or one of you can do the dishes. That's fair. Just want to eat beef and drink wine? That's ok! 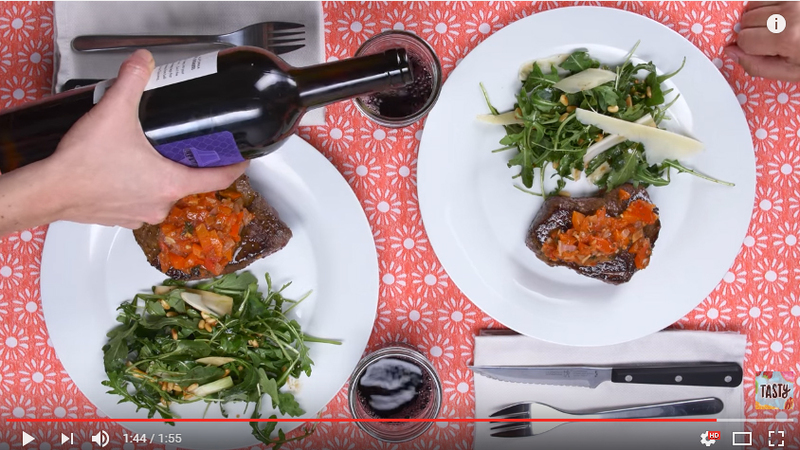 Beef and wine are a great pair. 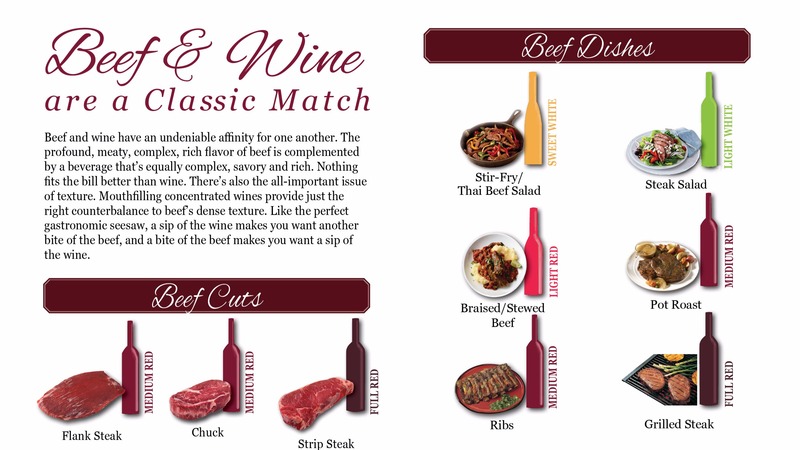 We've created some strong match-ups for every beef and wine lover. Homework can be hard but healthy, delicious beef meals don't have to be. 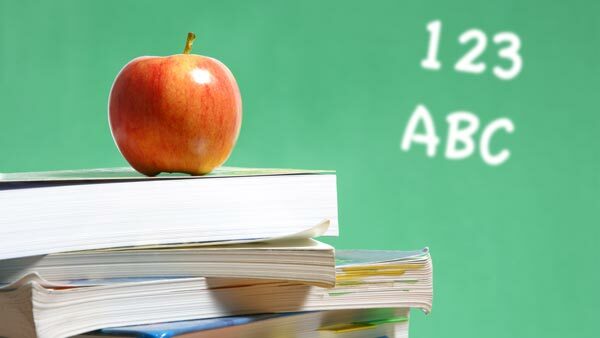 School's in session! That means packing lunches -- and lots of them. Fear not, these nutritious, kid-approved meals will keep them going strong until the final bell rings. Teachers are always looking for new, creative curriculum. 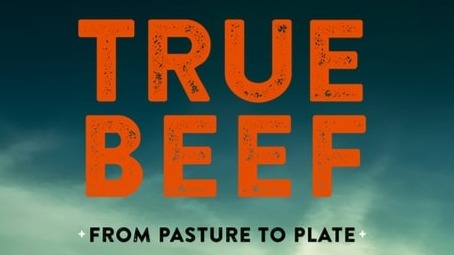 The Arizona Beef Council has several lesson plans available for download to bring beef to the classroom. Summer is hot in Arizona but your kitchen doesn't have to be. Stay cool with these grilling tips. Burger bars offer endless combinations and fun for your guests to devour during outdoor summer gatherings. Get inspired to be the host with the most. High in protein, low in fat - it's the ultimate snack hack. Whether you’re #teamcharcoal or #teamgas, one thing is for certain – grilling season is upon us, and we’re all getting excited! Here are some of our grilling faves. Beef is an excellent source of ZIP - zinc, iron and protein - and vitamin B12, vitamin B6 and niacin. On average, a 3 oz. serving of lean beef is about 150 calories. Beef gives your body more of the nutrients you need. Learn how beef can help you rock your day.